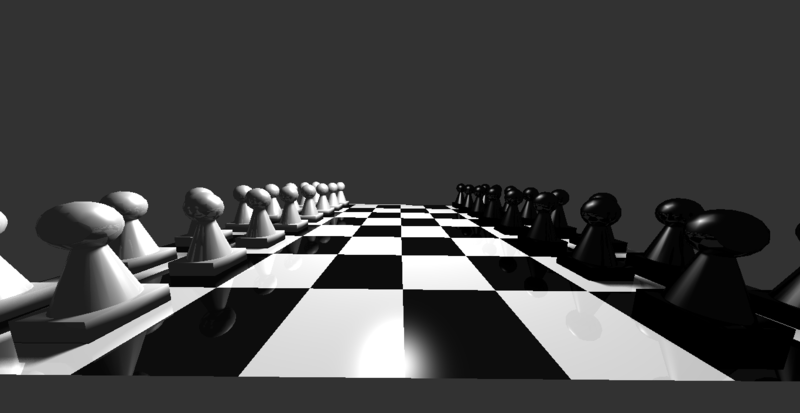 See my newer ray tracing project here. 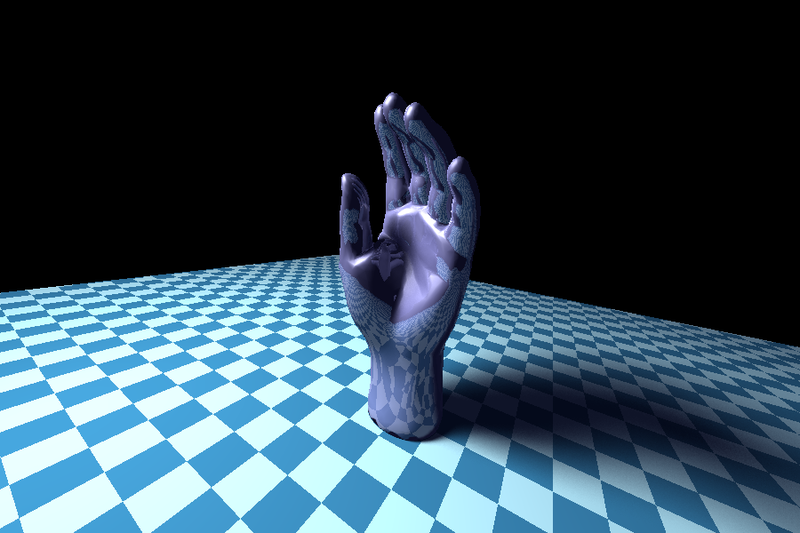 This archive contains the source code behind a classical ray tracer, an executable (lab.exe in the src folder) and a report with background, instructions and results. 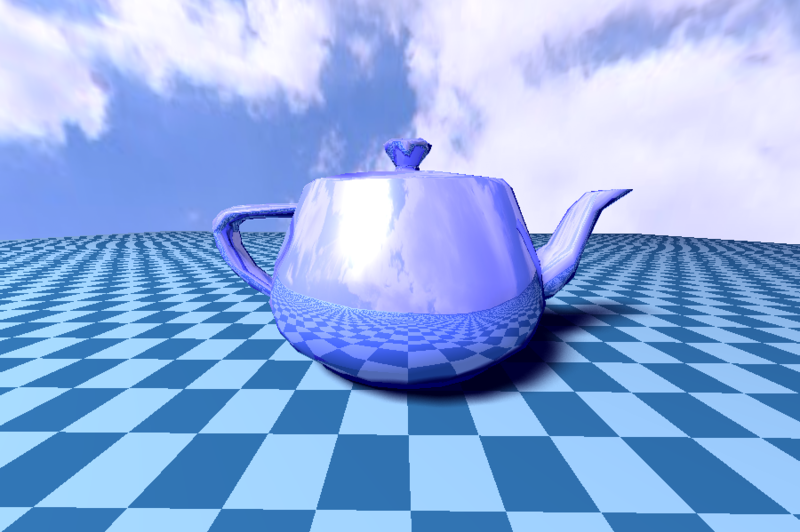 Ray tracing is an algorithm for creating realistic images and is used heavily in the movie industry (most notably by Pixar, starting with their 2006 movie Cars). Unfortunately it takes an extraordinary amount of time to for a single frame to render, making this method nearly useless for real-time endeavors such as gaming. 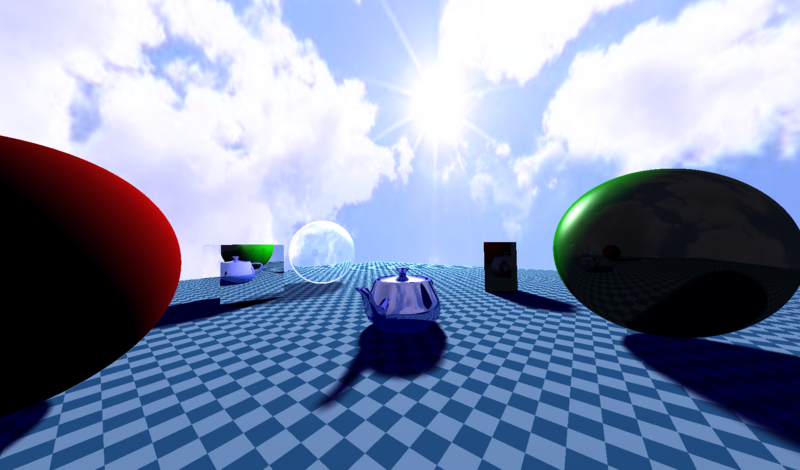 The project features a simple scene editor that allows objects to be loaded and moved around by the user. Click and use WASD to move the camera and arrow keys to change menu option. 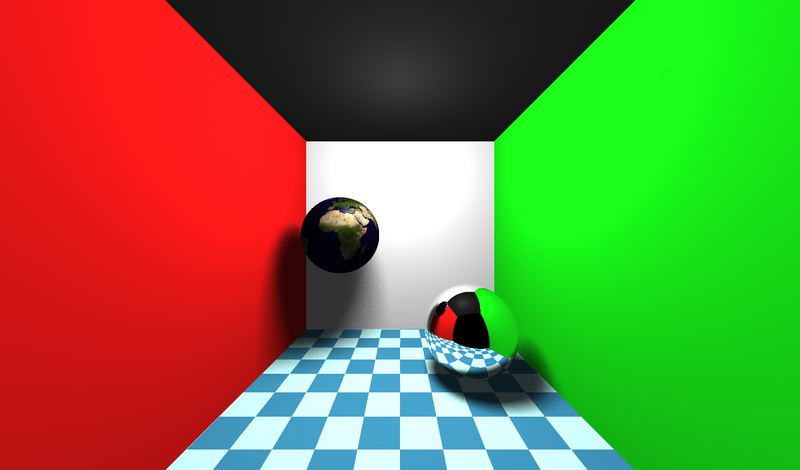 Use F2/F3/F4 to ender ray tracing mode in various resolutions (F4 is full quality, which is also slowest).